We know that your car represents a substantial investment. We at Gurney’s Automotive Repair promise to help protect that investment by maximizing your vehicle’s safety and dependability. When it comes to automotive repair, you have many choices of where to go. We take great pride in our experience, judgment and technical skills and will do all we can to earn your trust each and every time. We are dedicated to the quality of the service we provide and we stand behind every repair. Because of this commitment, we provide a 2 year or 24k mile warranty on all our repairs. It’s this confidence in our workmanship that will give you confidence in your vehicles’ performance. Our ASE certified service advisers and ASE certified technicians are ready, willing and able to listen to your specific needs and provide knowledgeable, courteous service. 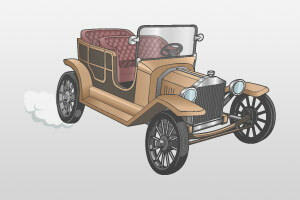 We only employ fully qualified, highly skilled technicians to work on your automobile. Through certifications and continuing education, our technicians remain current with all diagnostic protocols and procedures. And with the latest technology and scan tools, we perform accurate diagnosis and repairs to your vehicle. We keep your vehicle running like new with our maintenance options. We save you money through preventive maintenance. We give you the options you want to make routine preventive maintenance affordable and easy. Here is a partial list of the most common services we perform. 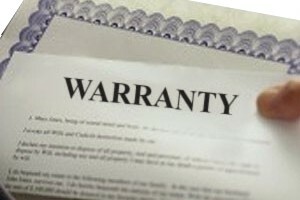 No matter who performs the maintenance, your warranty is valid. And even more good news? We perform all factory maintenances! To keep your life running seamlessly, we offer a free shuttle service as well as low-cost loaner cars. If you do not prefer to wait for your repair, we can shuttle you to and from your home or the mall…or wherever you’d like to go. 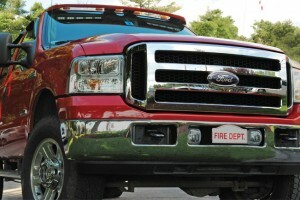 We now offer a great selection of LEER truck caps for many makes and models of trucks right here at Gurney’s in Milford! 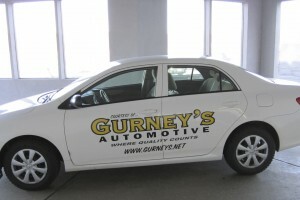 Gurney’s Automotive is a State of New Hampshire approved vehicle and Inspection Station. Having your vehicle inspected is not only required by law, but provides you with assurance that your automobile is safe and capable operating properly. Whether your truck won’t start, you have a problem with the way it runs or it’s just in need of some routine maintenance, we can help! 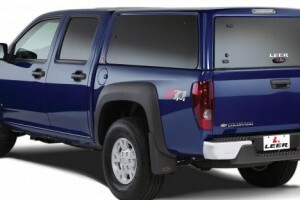 We have Diesel trained ASE certified technicians that will get you back on the road promptly and professionally. 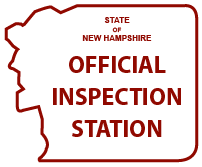 At Gurney’s Automotive Repair in Nashua, NH and Milford, NH we can provide you with all of your general automotive service needs.